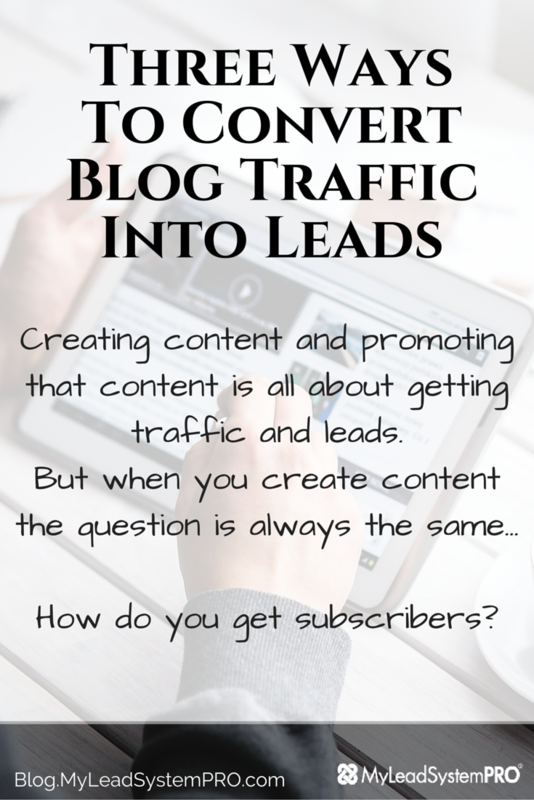 Creating content and promoting that content is all about getting traffic and leads. With MLSP sites is super easy to get your blog up and running in about 5 minutes or less. Here are my best three ways that have worked for me for years. On my personal blog I use a plugin called “What Would Seth Godin Do” and it has brought massive amounts of leads into my business for the longest time. As a matter of fact, I recently just checked the conversion stats, and it converts at 43%. In other words, 43% of the people that click on the link opt in. THAT HUGE! This is very simple to do. With MLSP sites, you already have that plugin there are ready to use all you have to do is activate it and make a few small edits so it reflects your offer. This is so simple to do and yet I see so few people actually doing it. When you right your blog post, look for words or phrases that you can link to a capture page. Basically, if you mention “Facebook Marketing” link that text to an MLSP system campaign that is about Facebook marketing. Make sense? Many people ready while tracking their mouse. Its only natural that people will click on links and it will increase you opt in rates. This is super simple to do and takes an extra 10 seconds. Yes, its true. I know they are annoying, but man do they work so good. Set up a pop up and make sure your offer is compelling enough to get people to opt in. You would be surprised just how may people will opt in when you add this. I have seen my own personal opt in rates skyrocket on my personal blog when I added this to the mix. If you don’t currently have one all you need to do is activate the one in your MLSP sites and set it up. I would however set it to show only once every 7 days or so, so any returning visitors are not annoyed by it over and over. I know that you are working hard to create content, and drive traffic. 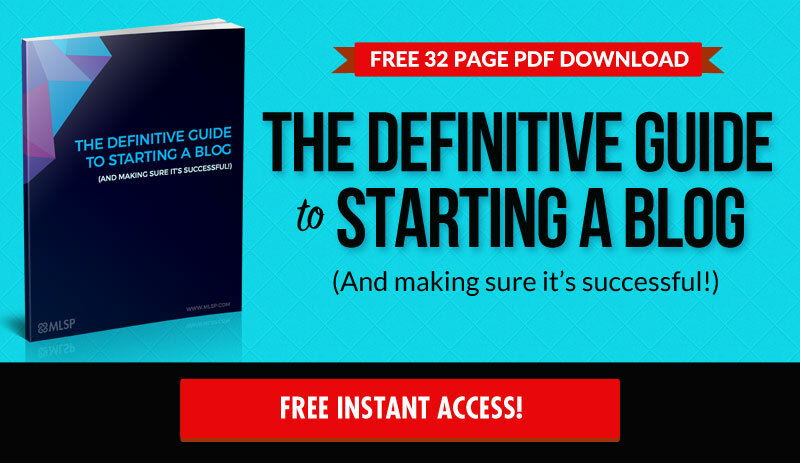 These small steps will make sure you optimize your blog traffic, and turn them into leads. 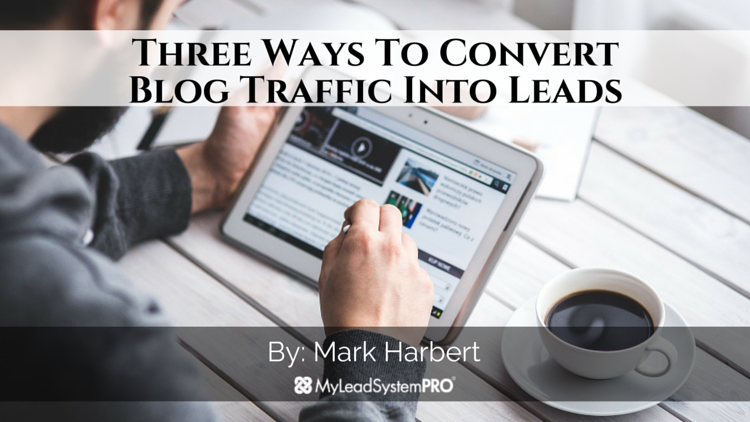 I have used these three strategies for years and it never fails to bring in leads for my business every day. Its all about optimization, do these and watch your list building accelerate fast. Man I forgot about that plugin. Always giving great tips. Hey I just got a lead today from the WWSGD plugin! Awesome!